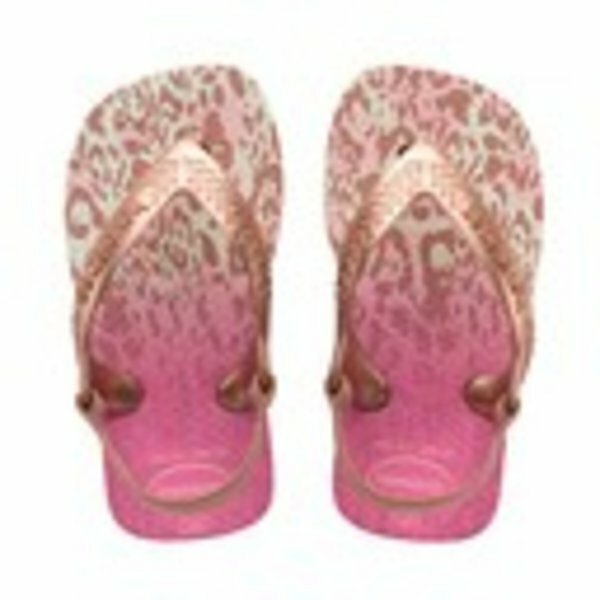 Your tot will be styling this summer in these chic and trendy sandals! Trendy tots keep up with their stylish parents in the Baby Chic sandal. 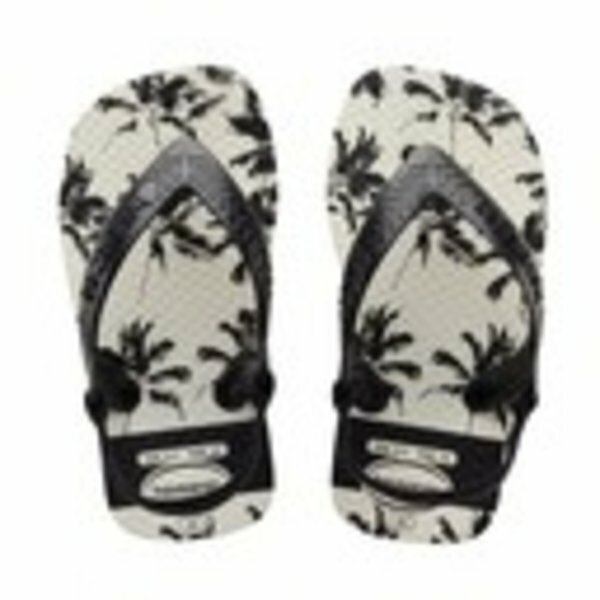 Featuring the same print as the Slim Animals and Top Stripe Logo flip flops. A soft elastic backstrap provides a secure fit, and our signature textured sole keeps tiny feet comfortable and protected.